Reilly Properties currently has several Cleveland Heights investment properties for sale. These properties are excellent income generating residential properties with projected returns on investment between 9% and 10%. Reilly Properties has decades of selecting, renovating, and managing residential investment properties. 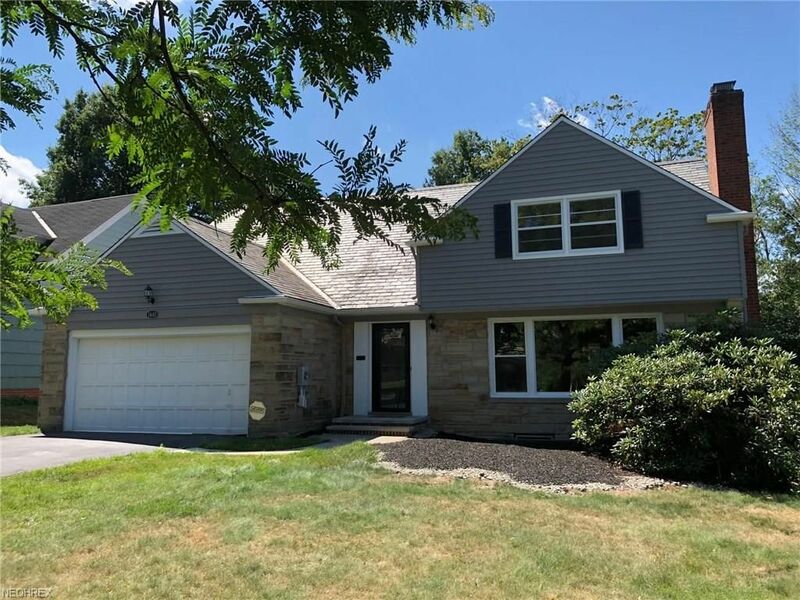 Selecting the right home in the right neighborhood at the right price and finding the right tenant to occupy the property is paramount to real estate investment success. 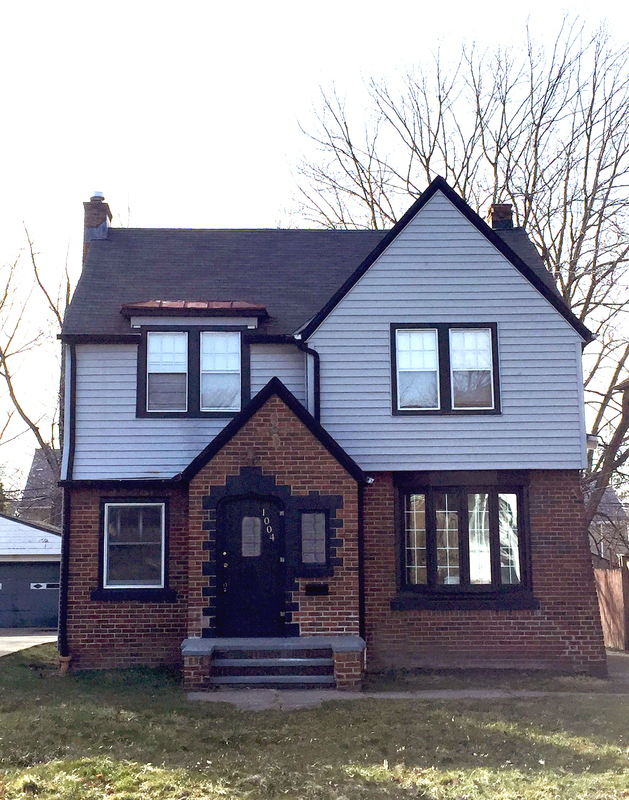 Reilly Properties is pleased to offer these Cleveland Heights investment properties for sale. 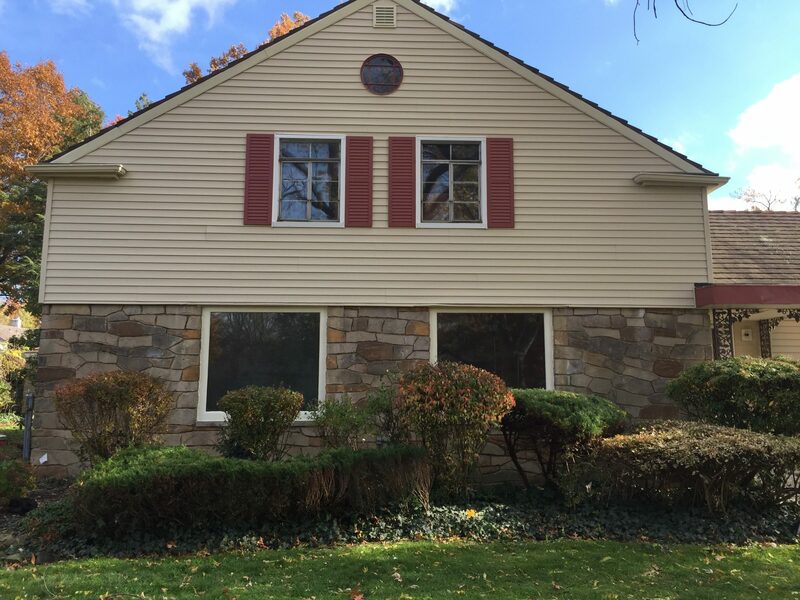 We know that they offer an excellent real estate investment opportunity in the Cleveland Heights market. Cleveland Heights is a wonderful, historic place to live, work, study, and to enjoy nature. The ownership and management of Reilly Properties is committed to improving the community in which they work and live. We are invested in the growth of our community. Offering these Cleveland Heights investment properties for sale allows Reilly Properties to share that success with other real estate investors so that we may gain greater leverage in transforming our community while improving the stock of long and short-term rental inventory and driving commercial activity in our neighborhoods.